There's more happening at Port of Mackay than you might think - and it's not just about shipping! Diverse businesses operate in and around the port, offering products and services for a range of industries. Browse some of our port tenants' services below. A leading supplier of quality concrete masonry products, Adbri Masonry retail a large range of concrete masonry products including paving, retaining walls, Besser® blocks and more. Locally-owned for more than 65 years, Batrosa manufacture a diverse range of concrete products for the civil, agricultural, mining, and domestic industries. Elite specialises in plastic fabrication and engineering. They supply and manufacture piping systems, and do plastic welding and repairs for the mining, automotive, sugar, marine and agriculture industries. A fourth-generation family business, Hodge manufactures, sells, and exports sugar cane farming machinery to major markets locally and in Asia, Africa, and South America. Australian farming and agriculture service business, Incitec Pivot Fertilisers, have a fertiliser distribution center based in Mackay. KRB is Mackay's only certified large dangerous goods third party logistics and distribution facility. It services the mining, milling and agricultural industries, as well as general businesses in Mackay, Bowen Basin, Whitsundays and Bowen. Martin and Robson (Australia) specialise in the process and supply of Magnetite Ore for coal separation processing to mining companies across the globe. National Pump & Energy provide dewatering and pump, generator and compressor equipment hire, sales and servicing to mining, agriculture, construction, public utilities and heavy industry. NSS is regional Queensland's largest supply chain management provider. We provide the most comprehensive end to end stevedoring, transport and logistics services for ocean going cargoes in regional Queensland, Australia. Australia's only truly integrated steel supplier, with an extensive network of branches providing a comprehensive range of steel products to support customers in key industries. 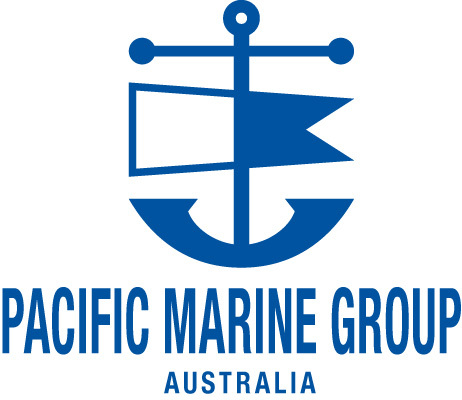 Pacific Marine Group own and operate Mackay Shipyard. This slipway can accommodate vessels up to 600T and 50m long. Other services include commercial diving, underwater class society ship inspections and repairs, marine construction, piling, dredging and marine demolition. Pioneer Energy owns and operates the largest diesel storage facility in Mackay. The state of the art facility allows for fast discharge of vessels from Berth 3, as well as a modern gantry system with 2 bays and 4 hoses per bay. B-Doubles can be in and out within 15 minutes.  Puma Energy is an integrated global energy company providing fuel to Mackay and surrounding regions, with an emphasis on quality control and customer satisfaction. Owned by CIMIC Group, Sedgman designs, constructs and operates infrastructure and processing plants, providing complete asset maintenance solutions for clients globally. Sims Metal Management is the world’s leading publicly listed metal recycler, with operations encompassing the buying, processing and selling of ferrous and non-ferrous recycled metals. Sims Metal Management purchases scrap metal from businesses of all sizes and individuals in the Mackay region. Sugar Terminals Limited (STL) owns six bulk sugar terminals in Queensland, including the Mackay export facility, which has the capacity to receive, handle and store over 700k tonnes of raw sugar for both the domestic and export markets. STL’s access to prime port land adjacent to its Mackay berth and shiploader as well as its own rail balloon loop plus road access makes it an attractive proposition for handling other bulk commodities for potential new customers. 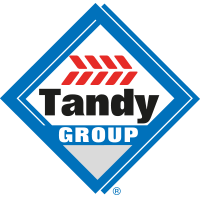 An Australian-owned and operated company based mainly in central Queensland, Tandy Group comprises various entities. These span the production of raw quarry materials, concrete manufacturing, agricultural lime, environmental solutions, transport, potable drinking water, liquid nitrogen and cattle genetic solutions. Waco Kwikform is recognised as a leading supplier of scaffolding equipment and associated labour services; to both construction and industry, supplying some of the largest commercial and residential construction, mining and petrochemical, civil engineering and entertainment projects. 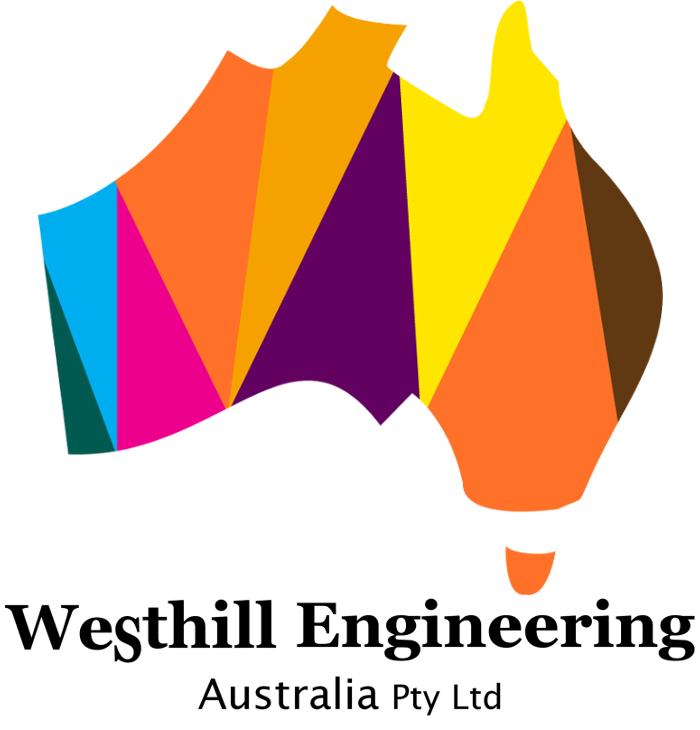 A locally owned engineering company offering fabrication, repairs and maintenance services to the Civil, Transport, Sugar, Agricultural, Mining and many other Industries. Providing innovative, cost-effective solutions, Zemek offers high-quality refurbishment, fabrication and component supply to open cut, underground and heavy industry nationally and internationally.